What can make an afternoon snack even more enjoyable with your child? Why, creating new inventions with your food of course! 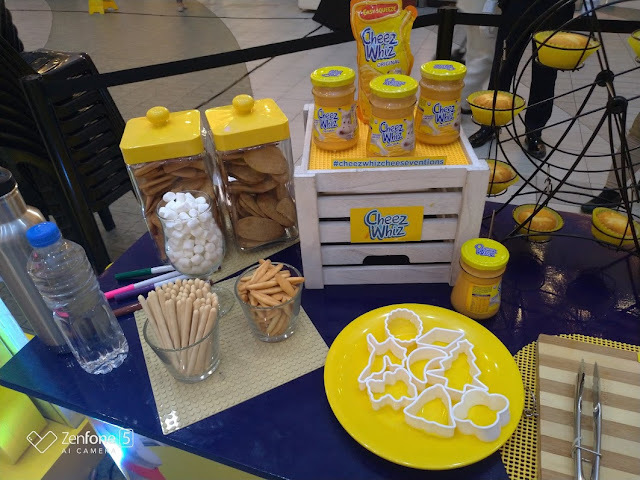 Cheez Whiz came up with a new campaign called the cheeseventions which helps Moms develop their kids creativity. Cheeseventions allow kids to be creative not just through art but even with the food they eat while still maintaining respect for their food. A lot of kids tend to play with their food. The cheeseventions allows them to do just that while still respecting their food and eating it after. I even got to try creating my own cheesevention. I started with biscuits as well as a cupcake. It seems though that I am better with coloring and beads than food inventions. 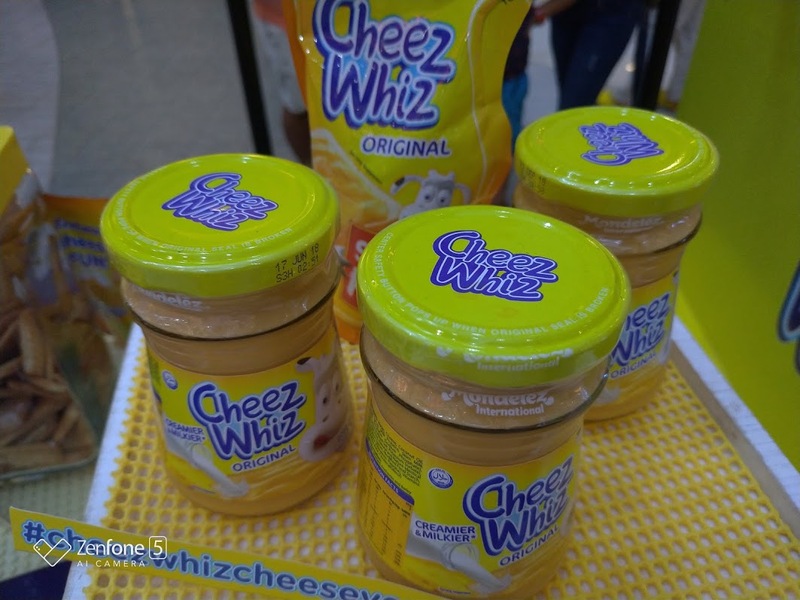 Cheez Whiz, the number one cheese spread in the country, has been spreading goodness during snack time for over 50 years. Due to it's thickness and amazing cheesey flavor, kids and adults just can't seem to get enough of it. 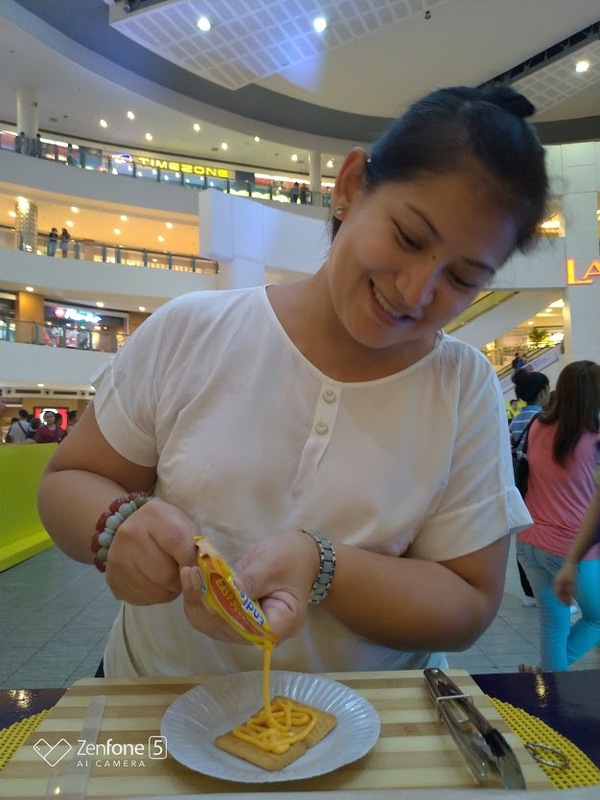 My sister and I love Cheez Whiz. It is creamy and thick and perfect for sandwiches. 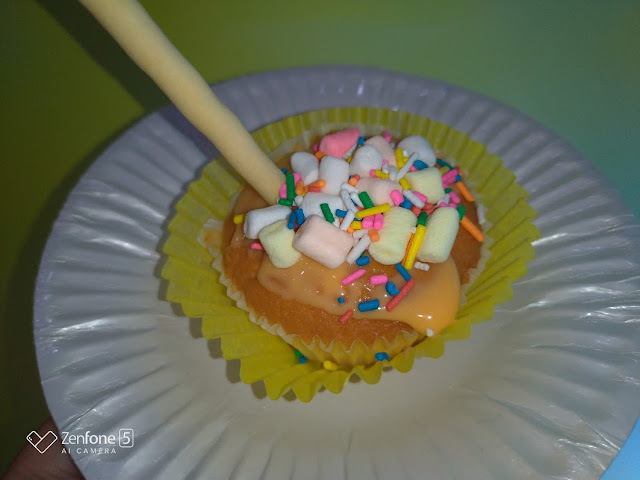 You can also use it as topping for cupcakes and filling for in between biscuits. 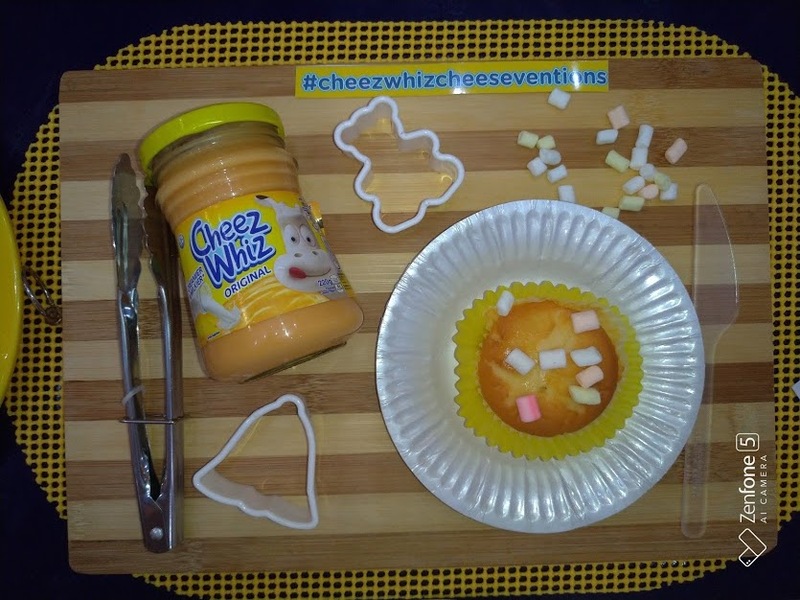 Kids of all ages can enjoy creating and mixing Cheez Whiz with other ingredients. You can even use it to make a sandwich tower, Cheez Whiz Mac and Cheese, and as a dip. The possibilities are endless! Go ahead and create your own. 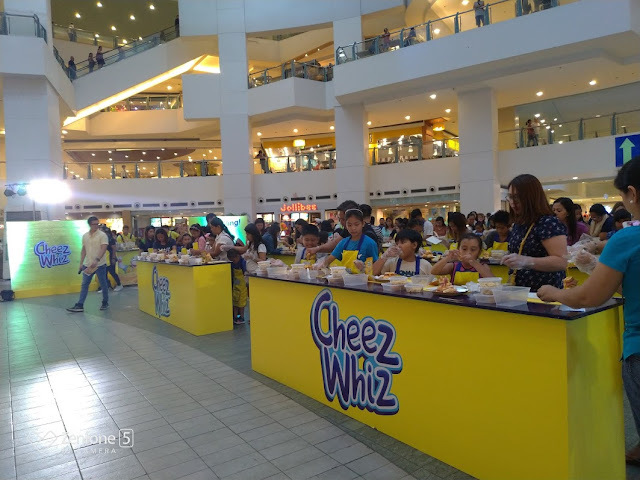 Submit them at cheeseventions.com for a chance to win 10,000 pesos as well as be featured in the Cheez Whiz Facebook Page.